Elmira College Gray Hat with Elmira Soaring Eagles in Purple Writing. Elmira College beige cap with purple writing. Elmira College charcoal eagle hat. Elmira College Charcoal Gray Hat with Elmira College on the front in purple writing. Elmira College gold cap with purple writing. 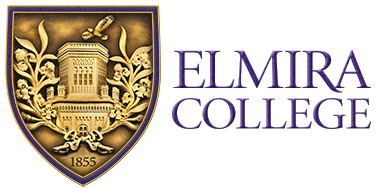 Elmira College purple bar cap with gold writing. Elmira College white cap with purple writing. Elmira College Under Armour Baseball Hat. Adjustable back closure.